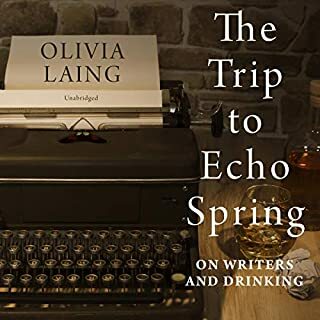 In The Trip to Echo Spring, Olivia Laing examines the link between creativity and alcohol through the work and lives of six of America's finest writers: F. Scott Fitzgerald, Ernest Hemingway, Tennessee Williams, John Berryman, John Cheever, and Raymond Carver. All six of these men were alcoholics, and the subject of drinking surfaces in some of their finest work, from Cat on a Hot Tin Roof to A Moveable Feast. 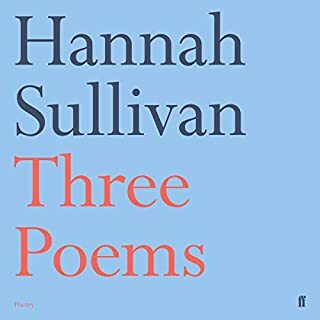 Hannah Sullivan's debut collection is a revelation - three long poems of fresh ambition, intensity and substance. 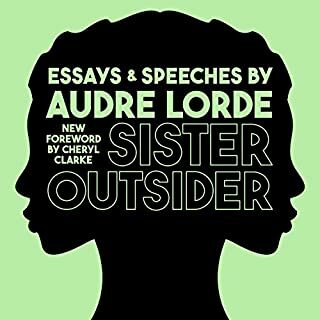 Though each poem stands apart, their inventive and looping encounters make for a compelling unity. 'You, Very Young in New York' captures a great American city in all its alluring detail. 'Repeat Until Time' begins with a move to California and unfolds into an essay on repetition and returning home, at once personal and philosophical. 'The Sandpit After Rain' explores the birth of a child and the loss of a father with exacting clarity. In her first book, actress and star of movies such as Dazed and Confused, Party Girl, You've Got Mail, The House of Yes and so many more, Posey opens up about the art of acting, life on the set, and the realities of its accompanying fame. 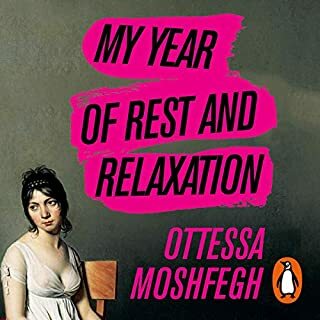 A funny and colourful southern childhood prepared Posey for a life of creating and entertaining, which not only extends to acting but to the crafts of pottery, sewing, collage, yoga and cooking, all of which listeners will find in this whimsical, hilarious, always entertaining book. What is transhumanism? Simply put, it is a movement whose aim is to use technology to fundamentally change the human condition, to improve our bodies and minds to the point where we become something other, and better, than the animals we are. It's a philosophy that, depending on how you look at it, can seem hopeful, or terrifying, or absurd. 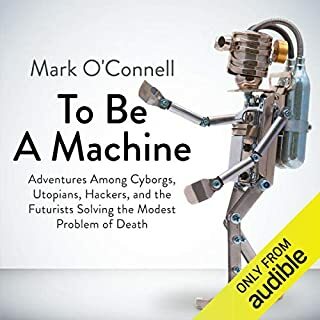 In To Be a Machine, Mark O'Connell presents us with the first full-length exploration of transhumanism. 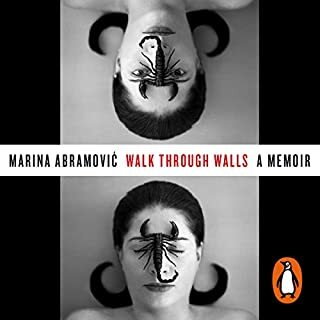 Penguin presents the unabridged downloadable audiobook edition of Walk Through Walls, written and read by Marina Abramovic. This memoir spans Marina Abramovic's five-decade career and tells a life story that is almost as exhilarating and extraordinary as her groundbreaking performance art. Madonna. Andy Warhol. Keith Haring. Fab 5 Freddie. Debbie Harry. Julian Schnabel. Jean-Michel Basquiat's transition from the subways to the chic gallery spaces of Manhattan brought the artist into the company of many of New York's established and aspiring stars. Unable to deal with the demands that his new fame brought, in 1987, at the age of 27, Basquiat, the most successful black visual artist in history, died from a heroin overdose. David Wojnarowicz was an abused child, a teen runaway who barely finished high school, but he emerged as one of the most important voices of his generation. He found his tribe in New York’s East Village, a neighborhood noted in the 1970s and ’80s for drugs, blight, and a burgeoning art scene. His creativity spilled out in paintings, photographs, films, texts, installations, and in his life and its recounting - creating a sort of mythos around himself. His circle of East Village artists moved into the national spotlight just as the AIDS plague began its devastating advance, and as right-wing culture warriors reared their heads. 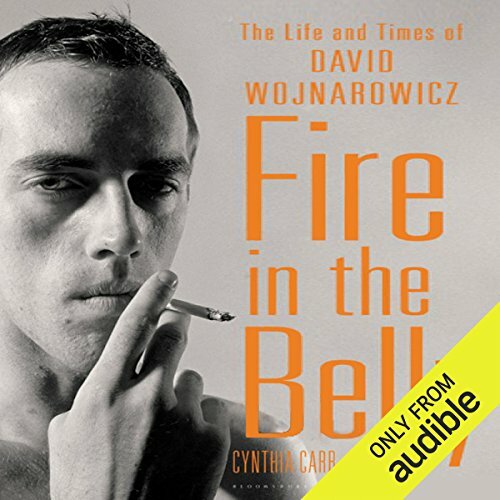 As Wojnarowicz’s reputation as an artist grew, so did his reputation as an agitator - because he dealt so openly with his homosexuality, so angrily with his circumstances as a Person With AIDS, and so fiercely with his would-be censors. Fire in the Belly is the untold story of a polarizing figure at a pivotal moment in American culture - and one of the most highly acclaimed biographies of the year. 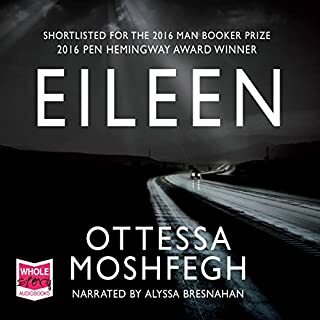 ©2012 Cynthia Carr (P)2013 Audible, Inc.
Robotic unemotional narration that sounded like a badly edited self-checkout also mispronounced words. Why did they let this person read? 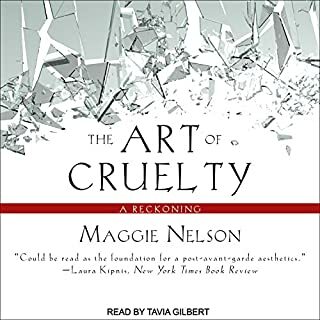 Commenting on the audio book: the reader not only has the worst possible voice and diction for this book, it looks like she didn’t do much preparation. She pronounces “Basquiat” at least three different ways, and that’s not the only thing she gets wrong. 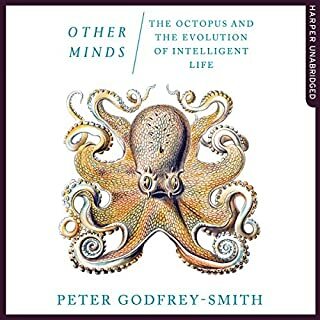 Meanwhile: excellent book, impressive research. 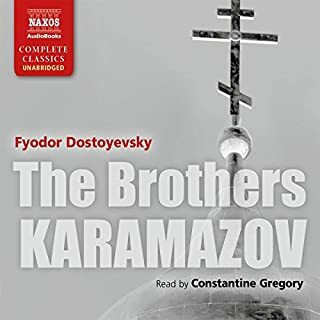 Where there were discrepant versions of an event, I was struck by the technique of letting all the voices speak rather than trying to pick “the true” version. 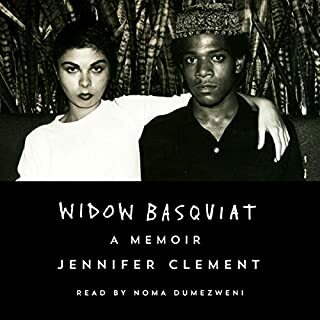 She also lets Wojnarowicz be as angsty, self-involved, and melodramatic as he apparently was, without taking away from his art, his words, and his significance. 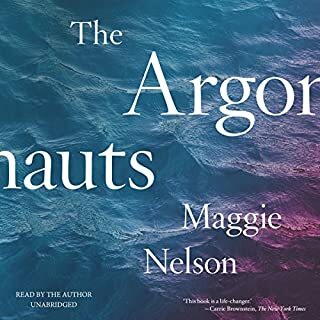 So glad this was available on Audible! If you could sum up Fire in the Belly in three words, what would they be? 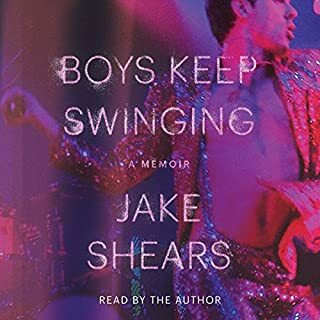 I'll be forever thankful to Cynthia Carr for this incredibly comprehensive, evocative, thoroughly researched and atmospheric account of a fascinating and underrated East Village artist--from his harrowing childhood to his premature death from AIDS. It's a biography not only of the man but of an era. 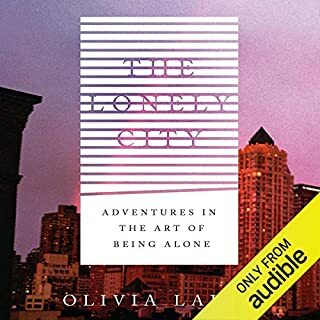 It made me wistful and nostalgic, and brought me back to a long-gone NYC when things were raw, exciting, gritty, and full of possibilities, even at a time of plague. What was one of the most memorable moments of Fire in the Belly? Very hard to say. The book is like an incredible tapestry of intricately interwoven events and observations. It would be hard to isolate one as a standout moment, especially given that this is a biographical work. Did Cynthia Barrett do a good job differentiating all the characters? How? Question does not really apply to this book, which is a biography. 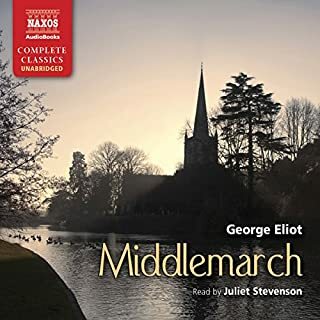 Ms Barrett does have a nice, even, clear voice that is very easy to listen to (even though she does tend to over-enunciate at times). HOWEVER-- I was kind of appalled that she didn't know how to pronounce an alarming number of words and names. And she completely demolished every French word she pronounced. I don't expect perfect, prissy language but an Audible reader should be able to pronounce fairly common terms, names, and places, especially for a book filled with cultural references like this one. "Basquiat," for instance, was uttered in every conceivable way except the correct one. "Oeuvre" was occasionally pronounced as "oorf" and any European artwork or artist names were mangled to the point of farce. Ms. Carr's text deserved better than this. I actually dreaded passages in which David W. was heading back to France because I knew that I'd be subjected to more hideous mispronunciations. But aside from such considerable distractions, she read beautifully. I wish she could go back and record over the gaffes, though this would take a considerable amount of painstaking work. Yes, although that would have been one extraordinarily long sitting! Loved it. 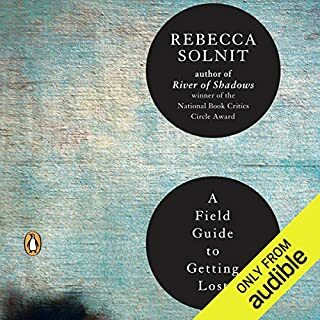 One of the best artist biographies I have ever read. What did you love best about Fire in the Belly? The honest beauty of it. It didn't just chronicle a person, it catalogued a time. That doesn't really apply here. But aside from the title "character" I loved learning about Peter Hujar. Have you listened to any of Cynthia Barrett’s other performances before? How does this one compare? No, so I have no clue. If you are art all interested in the art scene in NYC in the early 80s beyond Basquiat et al, read this. This is an amazing book about an extraordinary artist and of the time of gay liberation thru aids. Only bad thing, the narrator mispronounced a smattering of art world names and terms.